Engagement rings come in different designs and different materials. 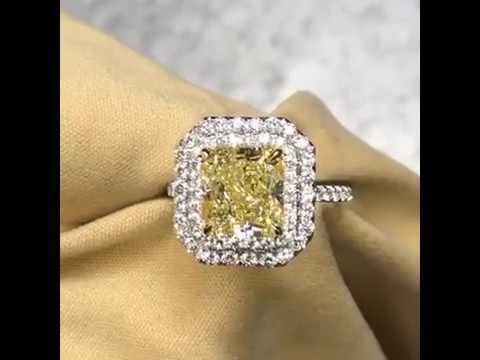 While some people prefer to buy a custom engagement ring which suits their personality, but the designs and colors of stones can change with the latest trends in diamond engagement rings. Apart from trends and price, one thing that is important is a timeless beauty. 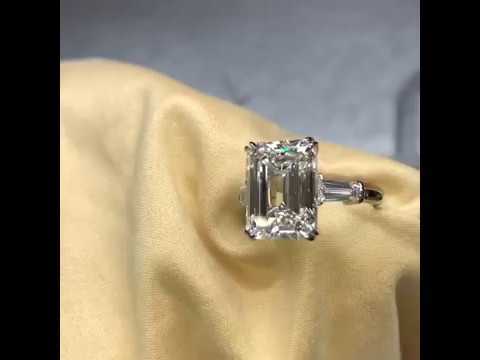 Usually the latest trends in custom engagement rings, Toronto come from celebrities and people just love to wear things that are worn by their favorite celebrities. Here are some of the latest trends in diamond engagement rings that are available at Design by Sevan. Our French pavé setting !! There are a lot of celebrities whom we idealize, and they have influence over us somehow. Recently, several people just got engaged or married, including Elle Goulding, Hailey Baldwin, Priyanka Chopra, Deepika Padukone, and Meghan Markle. The fans really follow what your wear and make that thing really popular. 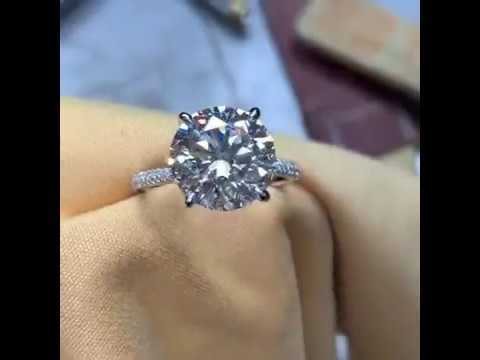 Say that Meghan Markle ring has really been popular among the people and many women have got this design in their engagement rings. Her husband Harry designed it by keeping it very simple; it has three rectangular white diamonds. Custom made engagement rings are the latest trend all over the world now. The people choose a unique design for their engagement ring and mark their engagement rather than choosing the market trends or design or style. Now people believe that everyone has a unique personality so a custom-made ring would be a better choice for them. People choose different zodiac stones and colors of diamond and metal to make a ring more special and personalized. The Portrait-cut, trillion, rose-cut, pear-shaped, marquise, cushion-cut, or a geometric pattern-cut could be your engagement ring design. The beauty of classic styles is that they never go out of style. They are always seen as a masterpiece and you always love them. Classics include solitaire and gold rings. The thing is you can wear your engagement ring after 20 years and it will still be an amazing timeless beauty. Design by Sevan is a rising brand based in Toronto, Ontario. They have been in business for the last 30 years. They deal with all sorts of latest, stylish, and classic engagement rings styles. All of their diamonds are GIA tested and they give you full confidence while buying anything from here. They also offer custom engagement rings, Toronto at their shop along with the ready-made choices. PreviousPrevious post:Hottest Trends in Engagement Rings TorontoNextNext post:Where to Start When Looking for an Engagement Ring?